Marketing is the lifeblood of most websites. Complying with email, text messaging, and advertising laws and regulations have gotten much harder. In addition, the GDPR has put new significant compliance burdens on website owners with its new privacy laws about the collection and use of personal data. 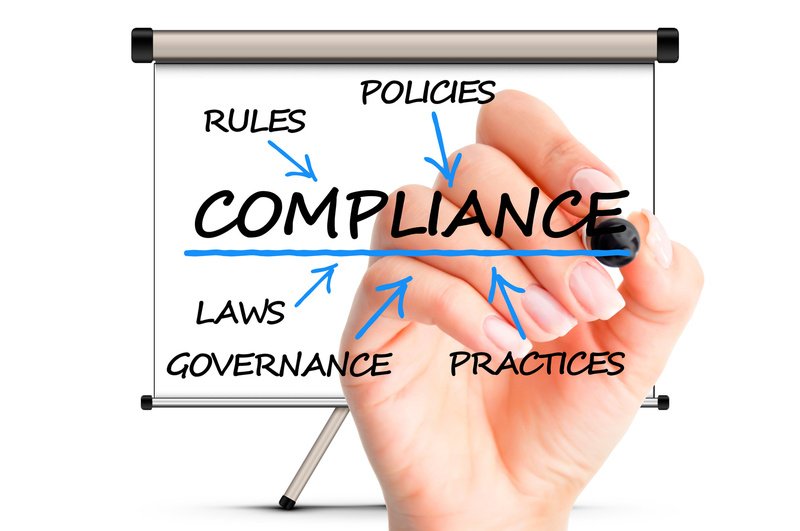 Whether you are a big or small company, some of these laws and regulations apply to you. 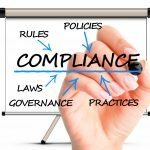 Violating them can be costly and potentially devastating to your company in the form of fines, lawsuits, and loss of reputation. Unless you are working with a professional trained in privacy and advertising laws, you could be putting your company at risk of violating these laws. Our Certified Information Privacy Professional will do a complete review of your marketing and advertising programs. We will also help you comply with the GDPR and make sure your consent mechanisms are set up correctly.